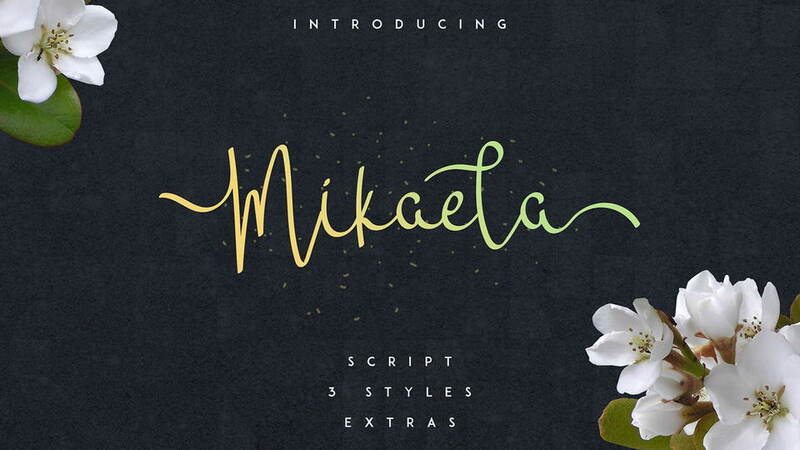 Here we are with a fresh collection of free script fonts for your personal projects. 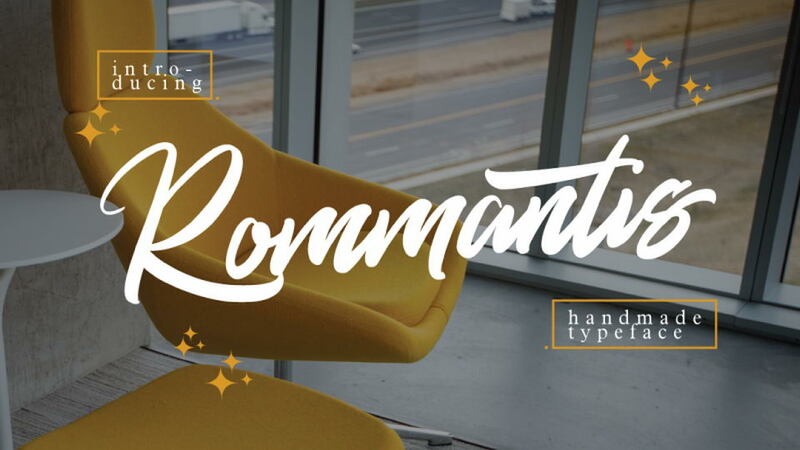 In this collection you can find classic script fonts, modern calligraphy, signature scripts and handwritten fonts. 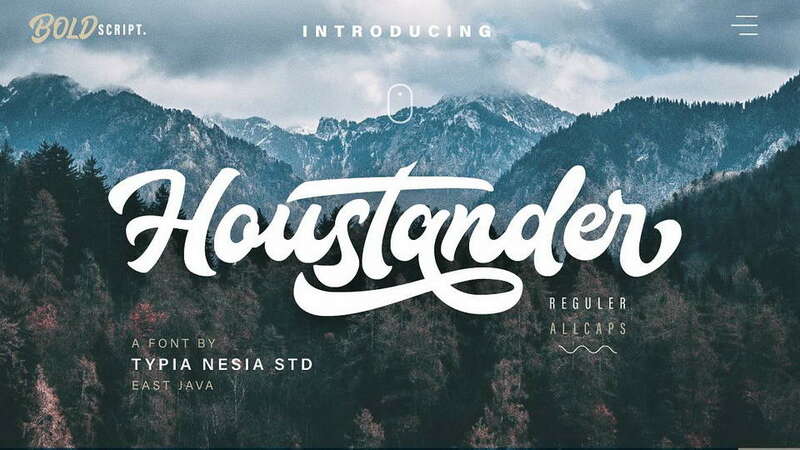 Houstander font is an excellent font for modern hand lettering logo or headline / display designs. 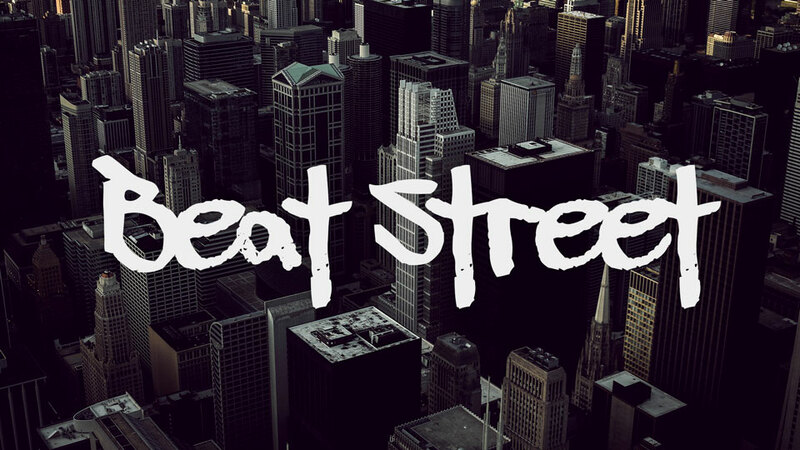 Suitable for any design needs : logo, branding, modern advertising design, logos, poster quote, book / cover Title, editorial design, website / blog, card, custom mug, pillow, t-shirts, and any hand-lettered needs. 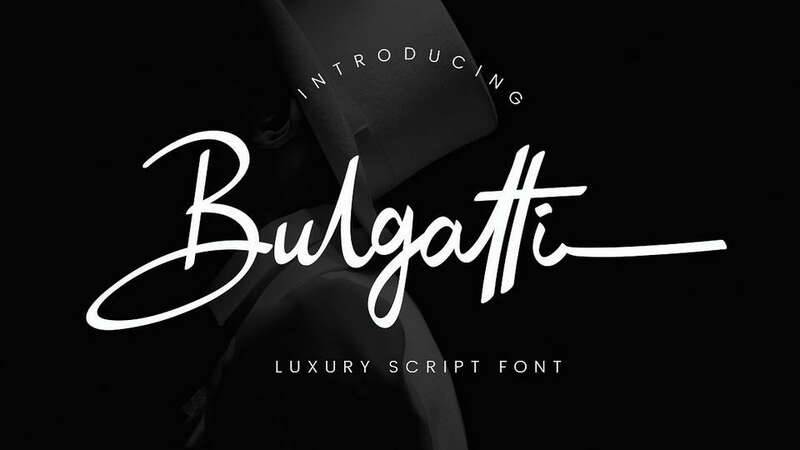 Bulgatti is a luxury script font with sophisticated style. 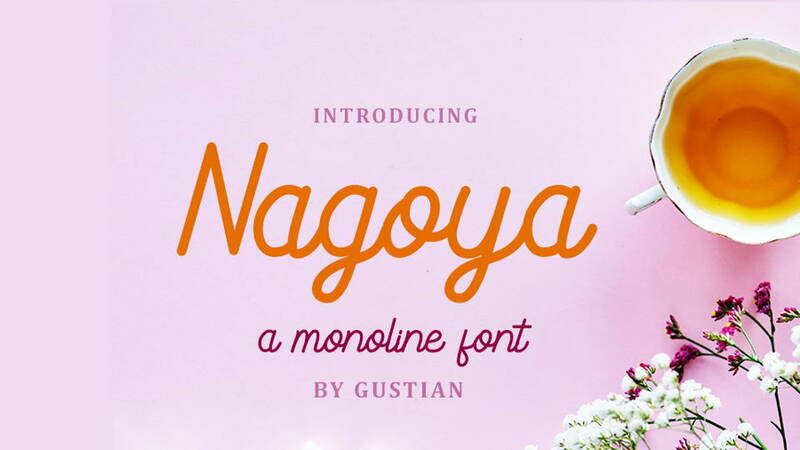 Inspired by branded and luxury stuffs make this font looks classy and awesome in many way to your latest project. Bulgatti is perfect for photography, watermark, social media posts, advertisements, logos & branding, invitation, product designs, label, stationery, wedding designs, product packaging, special events or anything that need handwriting taste. 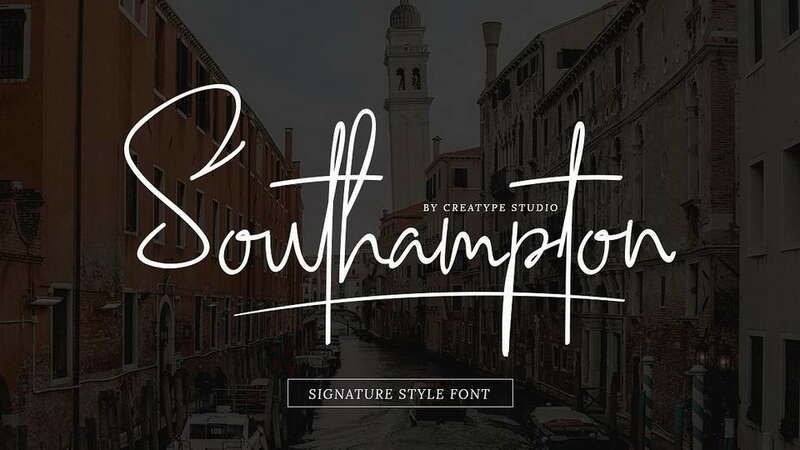 Southampton, a stylish handwritten with signature style. 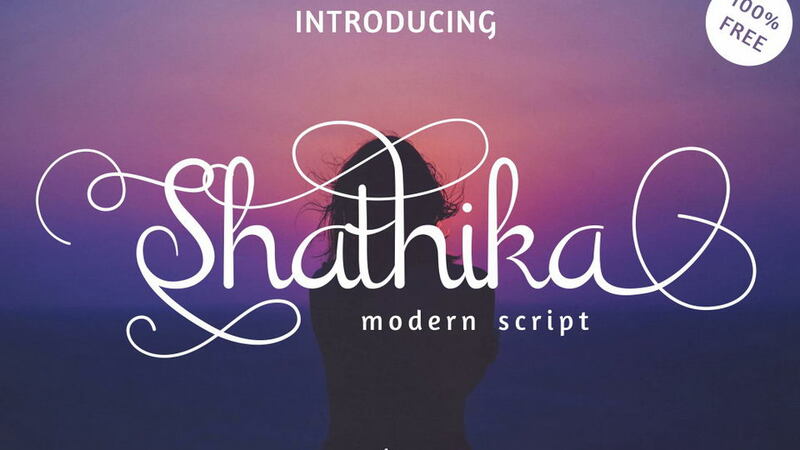 This beautiful script font offers your personal touch to your latest art project with elegant, classy and modern look. 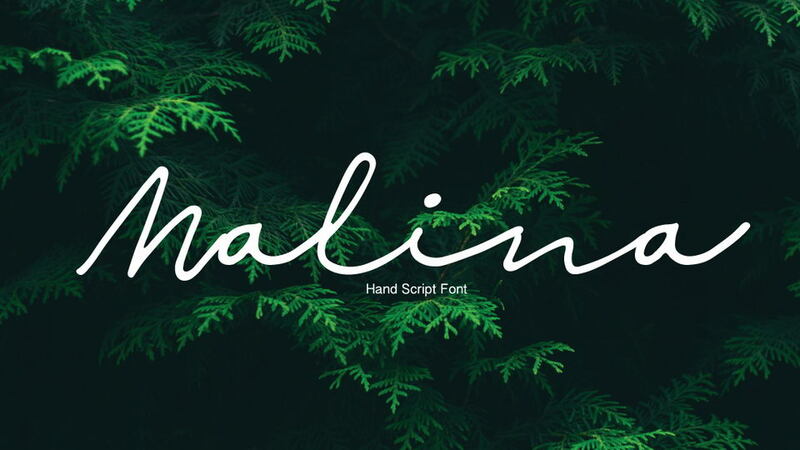 Southampton offers gorgeous typographic will perfect for many different project such as logos & branding, invitation, stationery, wedding designs, social media posts, advertisements, product packaging, product designs, label, photography, watermark, special events or anything that need handwriting taste. 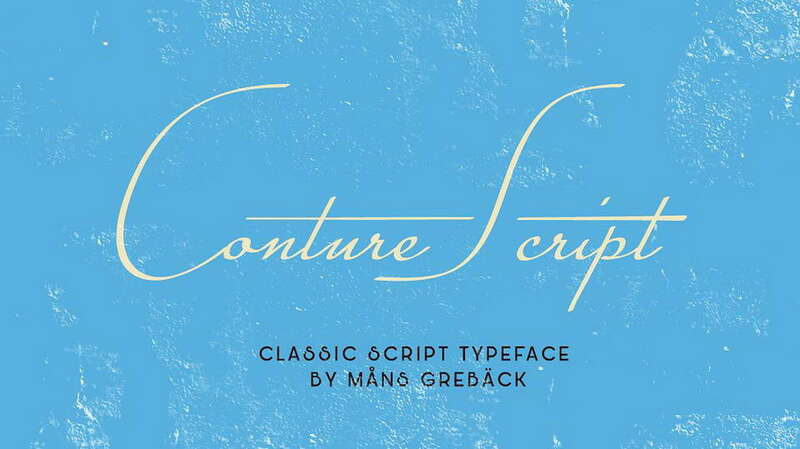 Conture Script is a classic script typeface with a thin contour. 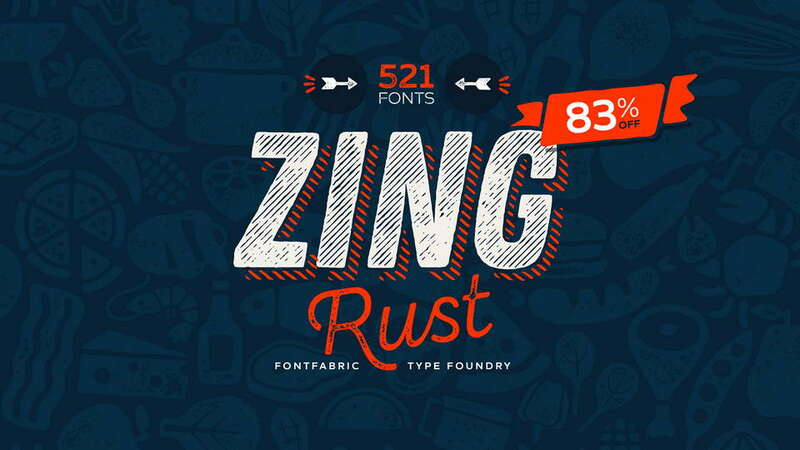 This high-quality font is drawn with its hundreds of glyphs and supports a very wide range of languages. 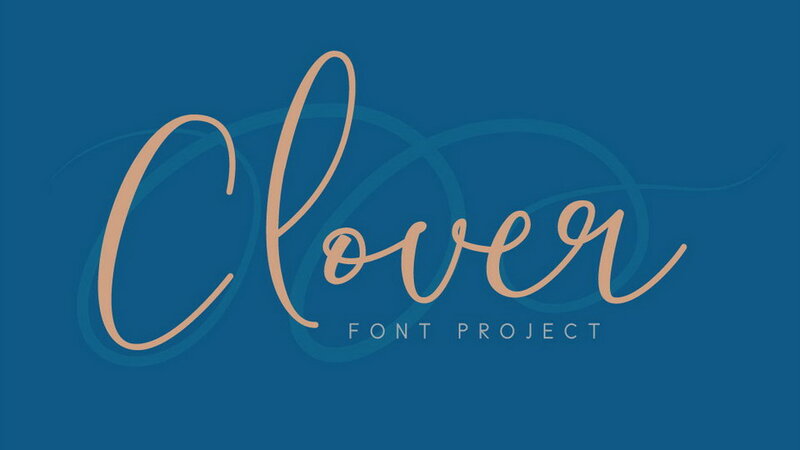 Claudya Script is a beautiful font. 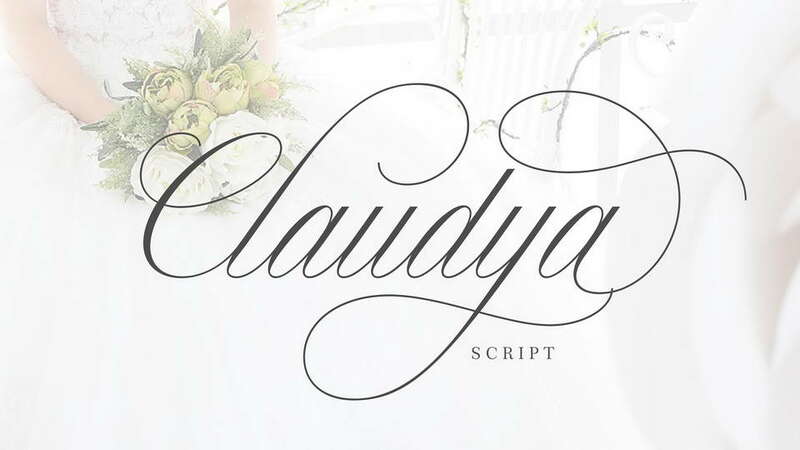 Claudya Script is perfect for branding, wedding invites and cards, magazine covers, advertising banners and more. 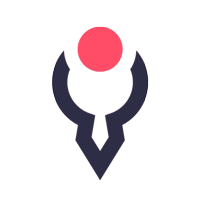 Equipped with some alternative characters, will make the design more varied and unique. 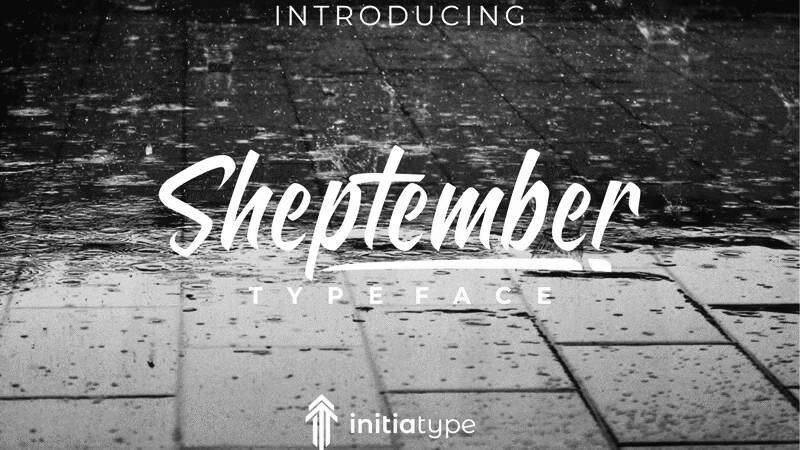 Sheptember is a rough brush handwritten font. 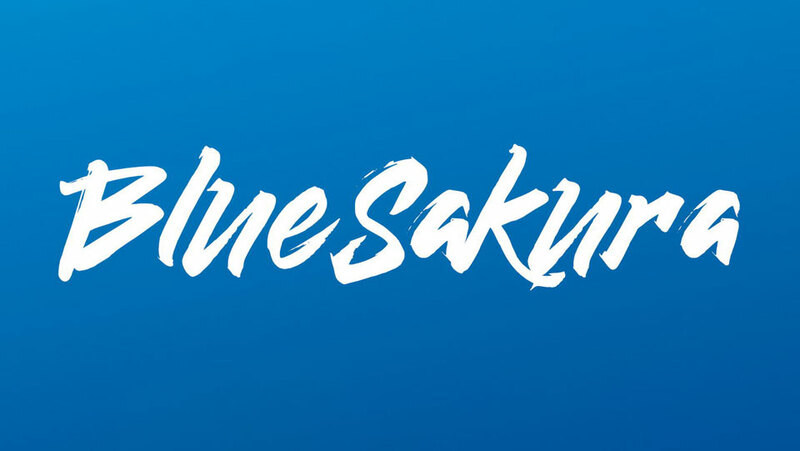 Contact the designer for commercial use initiatype@gmail.com. 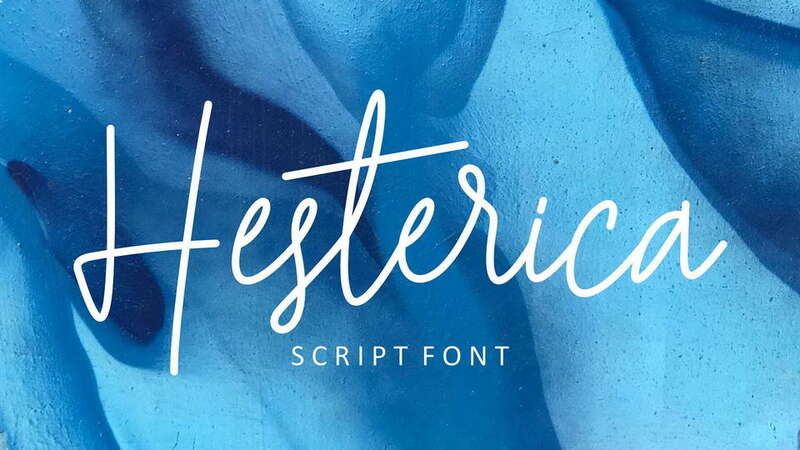 Hesterica is a clean, bouncy, beautiful font, simple and funny. Hesterica can be incorporated into many designs including quotes text, wedding invitations, posters and you can create custom cards to give to your friends and family. 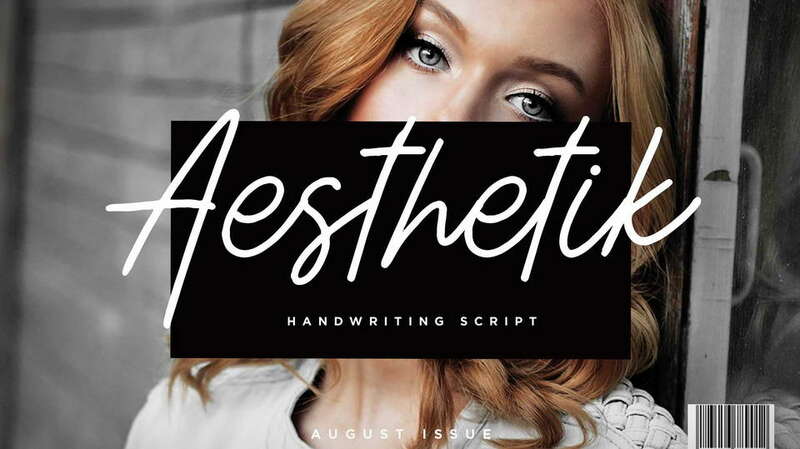 Aesthetik is a a handwriting font with monoline style. It will perfectly fit for any of your branding projects, or just an auto-chic for your stuff. 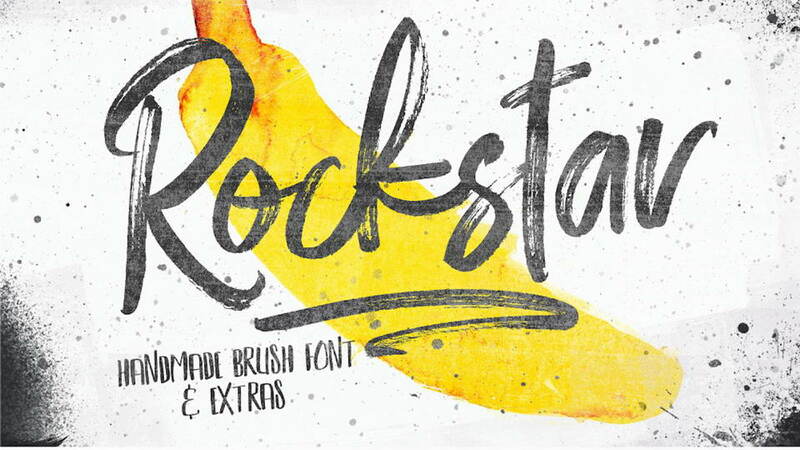 Paradiso is a gorgeous rustic handmade font with free style. 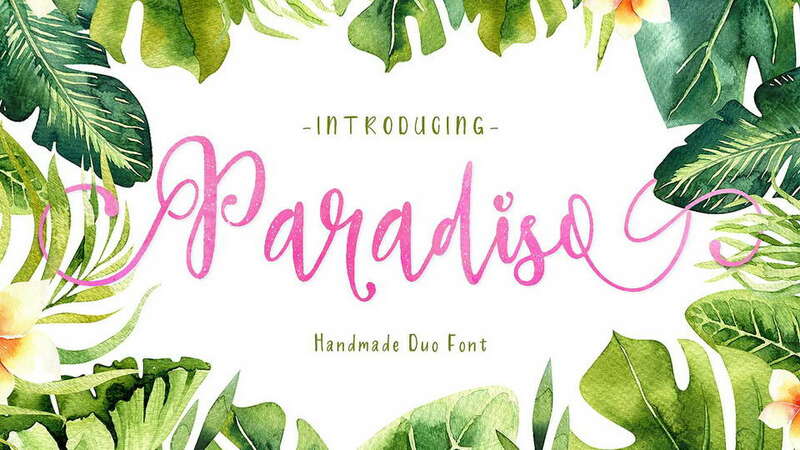 Paradiso font perfectly suits for weddings, cards, social media and more. 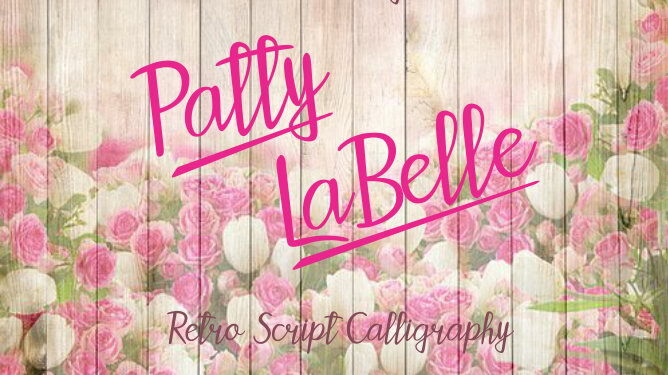 Patty LaBelle is a simple retro sctipt font for beautiful logos, posters, quotes, cards and more. For commercial license contact designer rangelcastro@hotmail.com. 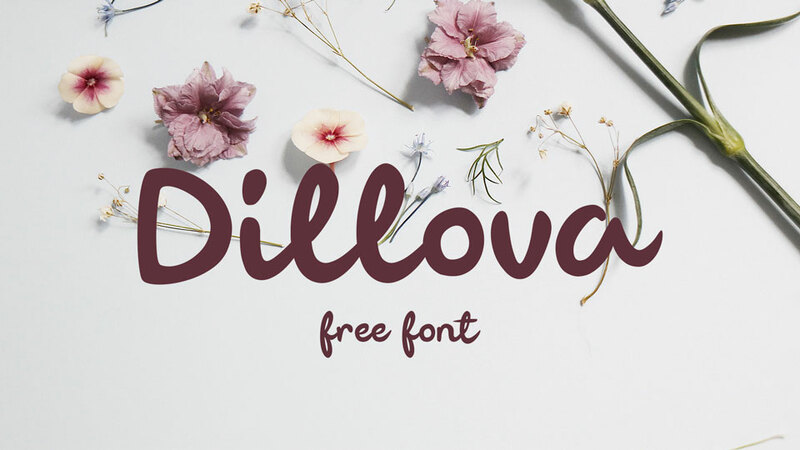 Don’t forget to check daily updated collection of free fonts for personal and commercial use.